Legendary photographer, Wade McCoy, has spent most of his life documenting the rise of freeskiing in one of America's most iconic ski areas, Jackson Hole. As an avalanche controller, Kevin Fogolin gets to work and ski in some of the most spectacular mountains on earth. 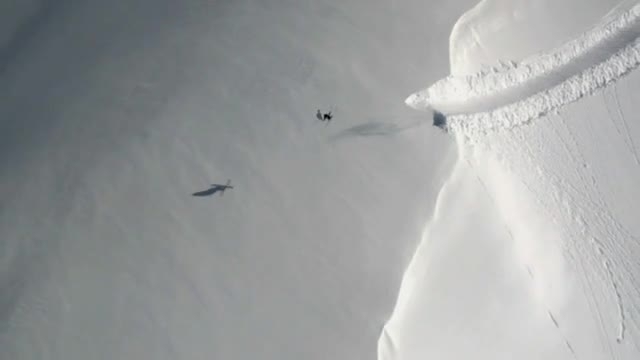 We follow him on his job as he brings down some of the most impressive avalanches ever caught on film. We all love to ski deep powder and pillows, but what if you could turn it into a video game? 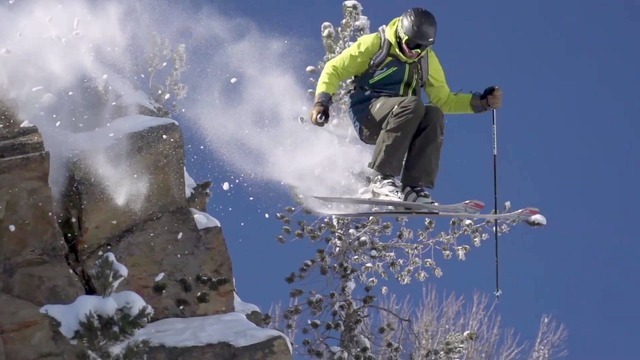 Salomon Freeski TV presents, Super Pillows! Things rarely go as planned as the Good Times Crew chase snow through the French and Italian Alps by RV. Featuring Kaj Zackrisson, Mike Douglas, and Henrik Windstedt. 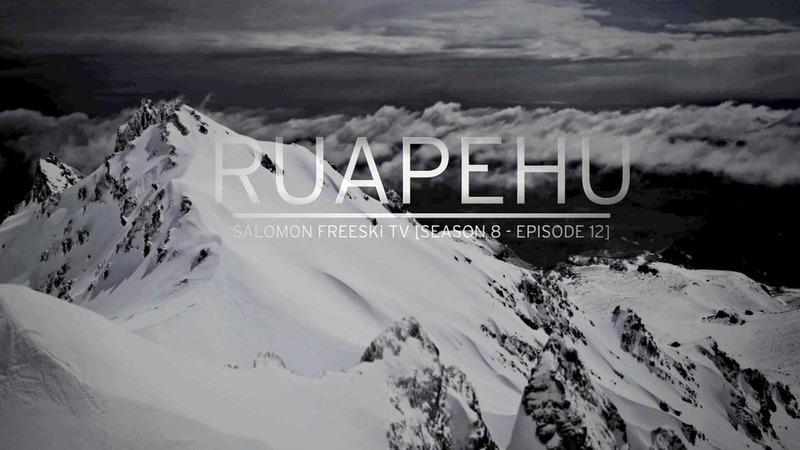 In the 100th episode of Salomon Freeski TV, the crew takes a look back at their favourite and most memorable moments. 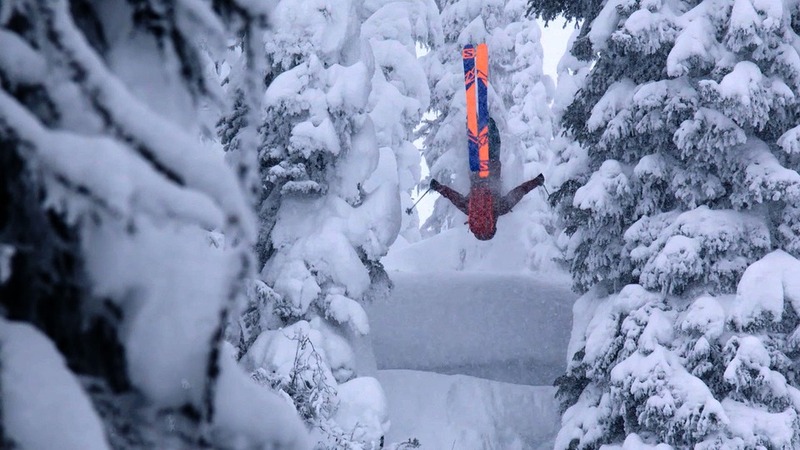 Over the past decade, Mark Abma has become one of the most celebrated freeskiers in the sport. This week he takes us on a trip inside his mind. By the time we landed we had an armed guard escorting us back to the military base.” Chris Rubens and Tristan Knoertzer discover the challenges but also witness the triumphs of opening a heli ski operation in the war torn mountain ranges of Kashmir, India. Back in 2004, a flip on skis gone tragically wrong broke Josh Dueck’s back and left him as a T11 – full paraplegic. For the past 8 years one of his dreams has been to do a flip on snow again. 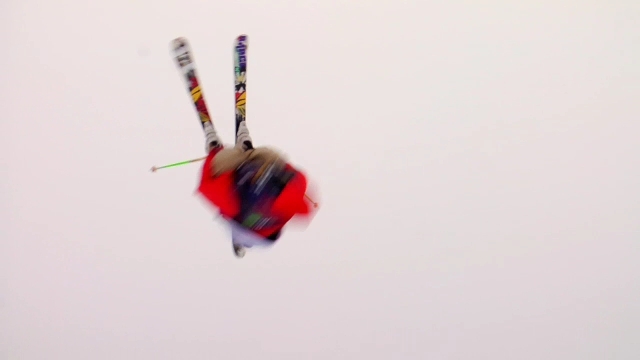 On February 3, 2012, Josh became the first person to perform a backflip on snow in a Sit Ski! The 'Good Times' crew rides again. This time Kaj Zackrisson and Mike Douglas ski Switzerland using only the train to get around. In a challenging season in the Alps, the boys do a pretty good job of finding a lot of good powder. 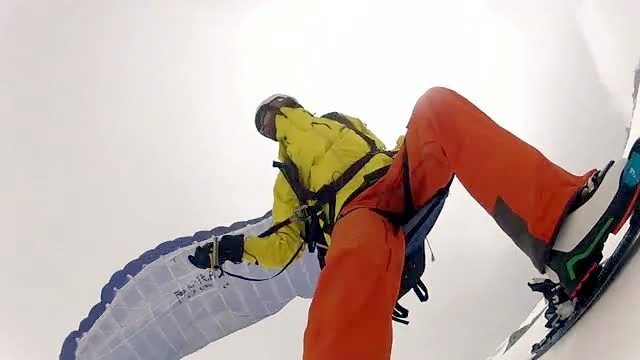 Kim Havell, Chris Rubens, and Kris Erickson make their way to Morocco to put down first descents in Africa’s Atlas Range. This week we follow a band of ski bums in the Kootenay region of British Columbia. It’s unlikely you’ll ever meet a more inspiring group of skiers. Chuck Patterson is a former pro Freeskier, a professional Waterman, and one of the most fearless humans we’ve ever met. After a brief experiment with skiing on waves several years ago, Chuck’s passion for the idea was re-lit after watching Mike Douglas and Cody Townsend ski the waves of Maui in 2009. In January 2011, Chuck followed the biggest swell of the year to Maui, to see if he could see if he could successfully ski Peahi or ‘Jaws’ – one of the most powerful waves on earth. Known as ‘Beber’, Bertrand Krafft is the ski designer behind some of the most innovative shapes of the past 20 years. This week we take a look into his life and the source of his inspiration. We check in with the Salomon team for one last time this season and take a look forward at what is coming up in season 4 of Salomon Freeski TV. It’s been a winter of ups and downs, but one thing is sure… we’ve had a lot of fun along the way. Rapper, AllStar, lays down another original track for the final episode of season 3. Cody Townsend and Chris Rubens meet up in the BC interior to spend a week chasing each other through the powder-filled gulches of Revelstoke. 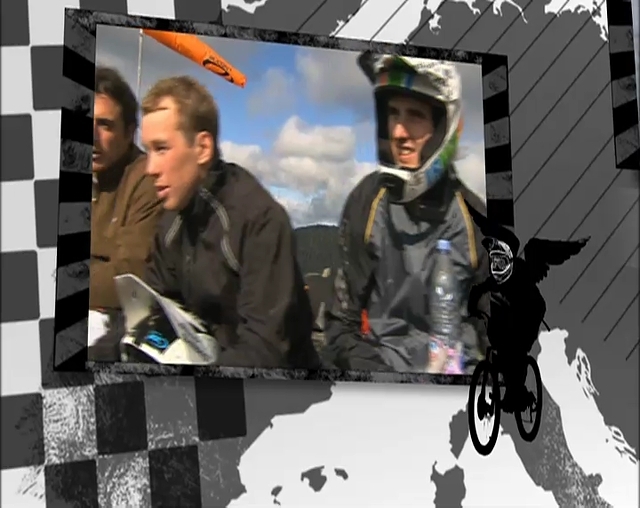 This episode is filmed entirely from the perspective of two helmet cams. He’s a champion, legend, and master of the Big Mountain scene, but Kaj Zackrisson is best known as the happiest skier in world. In this episode, Kaj fills us in on his past, what scares him, and a future full of skiing. Back in October 2009, Salomon and Freeskier magazine launched a contest asking skiers to submit video of their backyard jib set-ups. The prize: Having the Salomon Team move into your house and session your set-up for the weekend. Hilden, Nova Scotia will never be the same! Herve Cocco invites us into his life as he mixes work and play in the world’s most dangerous mountain town – Chamonix. If you think Freeskiing is a new sport, think again. Mike Douglas sounds off in a Rick Mercer-style rant about the History of Freeskiing, proving that the recent rise of boardsports has a lot less to do with skiing’s popularity than most people think. 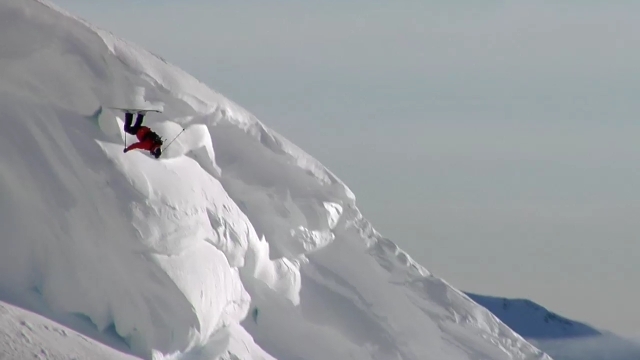 This is a must-see episode for every skier. 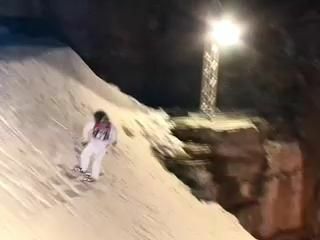 In this episode, rapper "All-Star", leads you through the 2009 season for the Salomon Team, and you get a quick look at what we're working on for Season 3 of Salomon Freeski TV. This is the final show of the season. Thanks for the support and we'll see you in October. On this week?s show we check in with Simon Dumont to see how his 2009 season is going, and learn what he?s got planned for the future. Simon?s past few months have been marked with both triumph and tragedy. Hear the real story from the man himself. Whistler gets a lot of snow and often sits under cloudy skies. When the sun comes out it is one of the best places to ski in the world. Mike Douglas and Mark Abma give us a taste of what it?s like when everything comes together. No helicopters were used and more than half of this episode was shot in one day. Some of the best photos come from the places you'd least expect. In this episode we travel to Tennessee, Ste. Foy, Whistler, and West Virginia, in an effort to explain the story behind the photo. 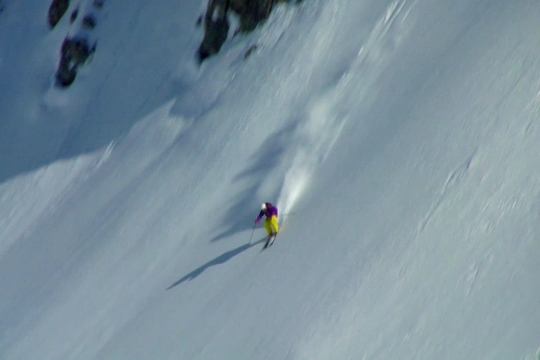 This episode has it all: powder, air, and some of the funniest stuff we filmed all year. We jump on the bus and follow Kaj Zackrisson and Cody Townsend as they tour the Alps in the mobile Big Mountain Freeskiing contest known as the Swatch O?Neill Big Mountain Pro. In an effort to do the final round of testing on Mark Abma?s new bamboo ski ? The Shogun ? Mark, Cody Townsend, Kaj Zackrisson, and Laurent Niol venture to the the southern part of Chile for a sled-skiing mission into an untapped part of the Andes. 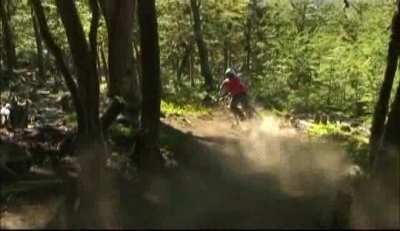 From the Adrenaline Hunters 2007 summer DVD.